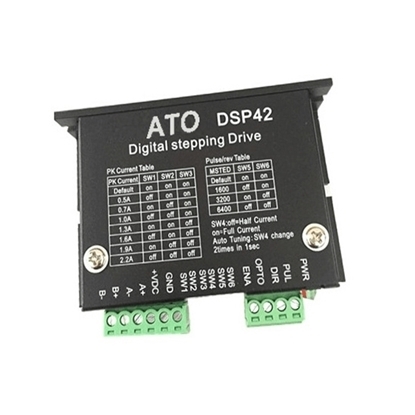 ATODSP42 is a closed-loop digital 2-phase stepper motor driver which adopts latest 32-bit DSP control technology, 18-40V DC power supply. Suitable for any small and medium automatic equipment. 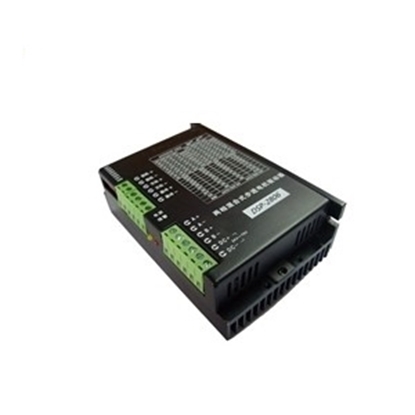 All the 2 phase Nema 11, 14, 17 stepper motors will work perfectly with this type of stepper driver. 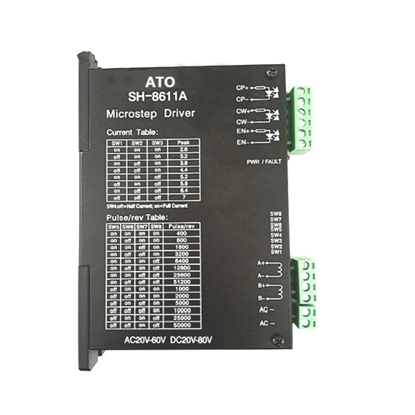 ATOSH8611A is 2-phase stepper motor driver, it's widely used in semiconductor, electronic processing equipment, laser processing, medical equipment and small cnc. Capable of driving 2 phase Nema 23, 34 closed-loop hybrid stepper motors. ATOSH215B is bipolar 2-phase microstep motor driver, it is widely used in middle and big size numerical control devices such as curving machine, CNC machine, and computer embroider machine, packing machines and so on. Capable of driving Nema 11, 14, 17 closed-loop hybrid 2 phase stepper motors. 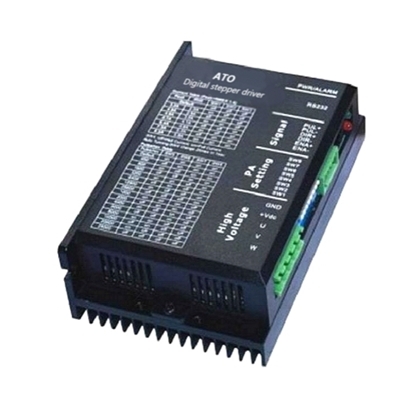 ATOSH2404 is digital 2-phase stepper motor driver, using the latest 32 dsp technology, DC 20-50V power supply, suitable for any small and medium automatic equipment. 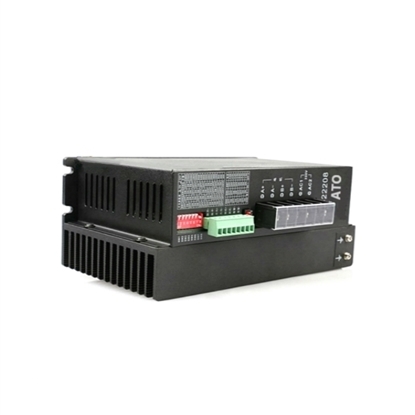 Capable of driving Nema 17, 23 closed-loop hybrid 2 phase stepper motors. 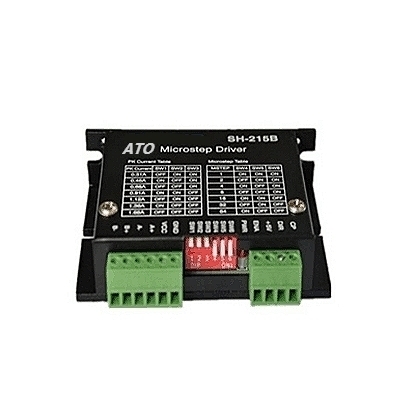 ATODSP57 is digital 2-phase stepper motor driver, using the latest 32 dsp technology, advanced digital filtering technique, anti-resonance technology, precision current control technology and vector control technology. Capable of driving Nema 17, 23 closed-loop hybrid stepper motors. 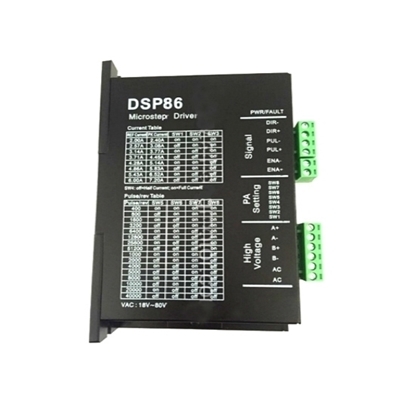 ATODSP86 is digital 2-phase stepper motor driver, it is widely used in middle and big size numerical control devices such as curving machine, CNC machine, and computer embroider machine, packing machine and so on. Capable of driving Nema 23, 34, 42 closed-loop hybrid 2 phase stepper motors. 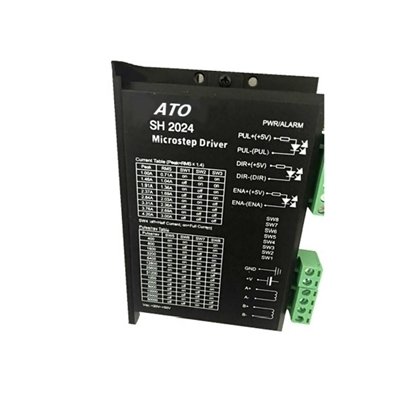 ATODSP22208 is digital 2-phase stepper motor drive, it is widely used in middle and big size numerical control devices such as curving machine, CNC machine, and computer embroider machine, packing machines and so on. Capable of driving 2 phase Nema 34, 42 closed-loop hybrid stepper motors. 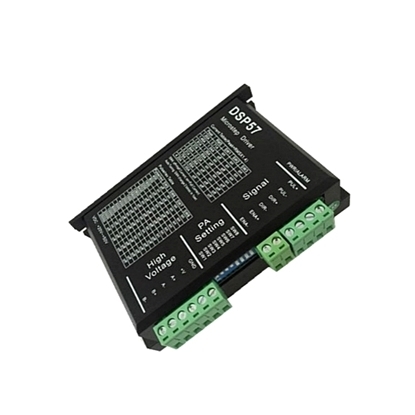 ATODSP2806 is digital 2-phase stepper motor drive, it is widely used in middle and big size numerical control devices such as curving machine, CNC machine, and computer embroider machine, packing machines and so on. Capable of driving Nema 17, 23, 34 closed-loop hybrid stepper motors. ATOSH2024 is closed-loop 2-phase stepper motor driver, it's widely used in semiconductor, electronic processing equipment, laser processing, medical equipment and small cnc. Capable of driving 2 phase Nema 17, 23, closed-loop hybrid stepper motors. How to use VFD for single phase motor?